But the inevitable comeback started when Marco Asensio was sent tumbling to the turf by a clumsy challenge and captain Sergio Ramos scored with an audacious 'panenka' penalty on 39 minutes. Asensio won his side's second spot kick as Pere Pons lunged at the Real forward. 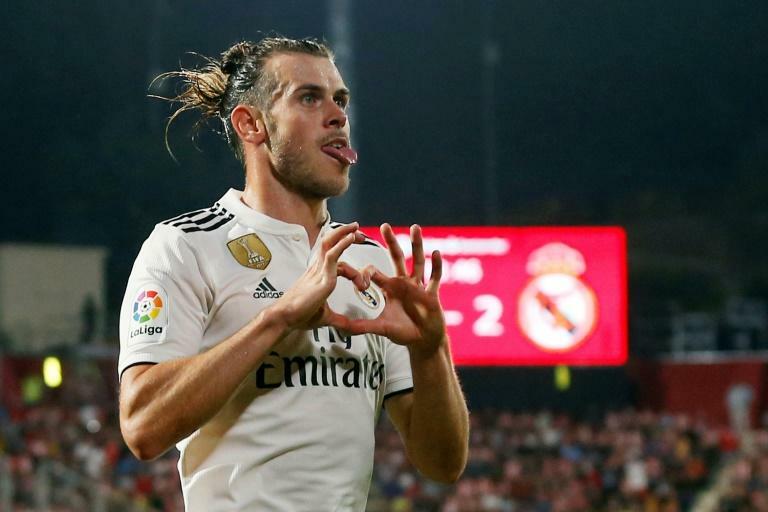 Bale produced a typical finish for Real's third goal, sprinting away from the Girona defence after being released by a wonderful pass from Isco and calmly steering the ball home. Benzema scored his second on 80 minutes as he collected Bale's tempting cross and had time to turn and power the ball home.